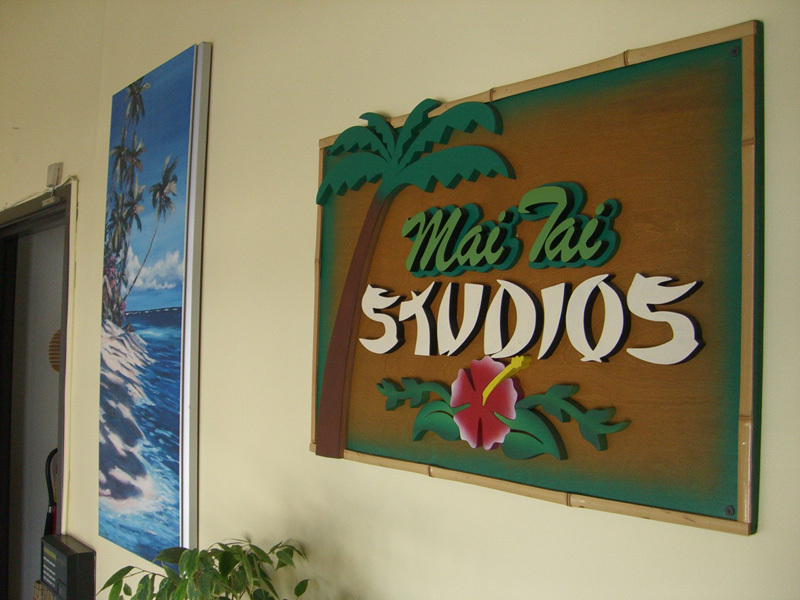 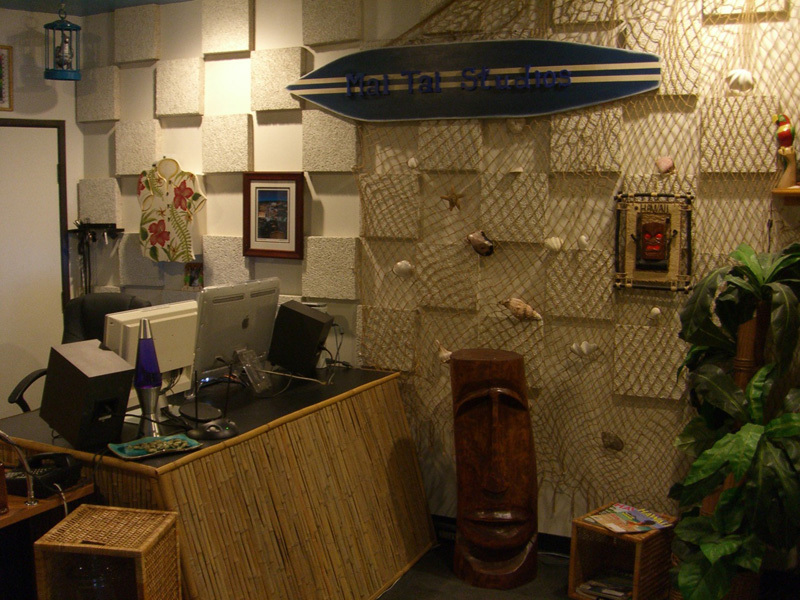 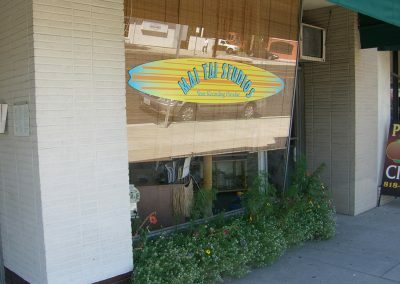 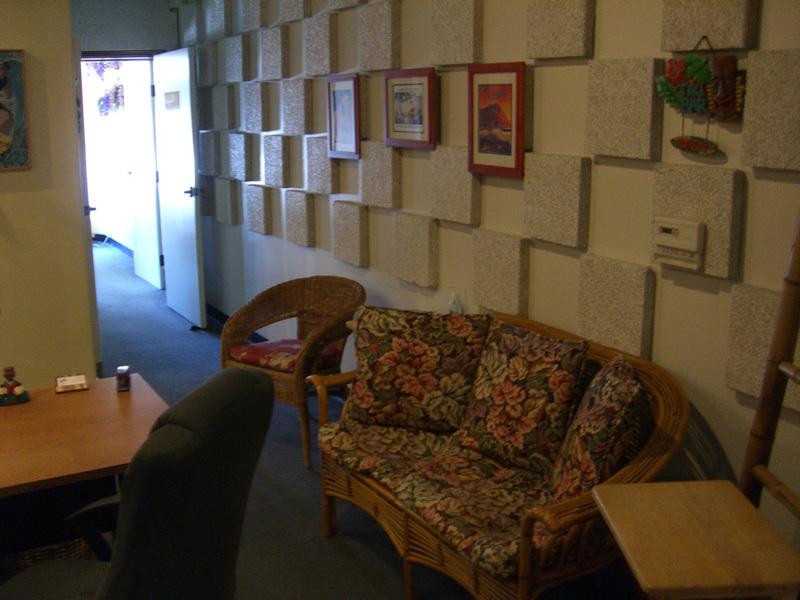 Aloha and welcome to Mai Tai Studios, Your Recording Paradise!! 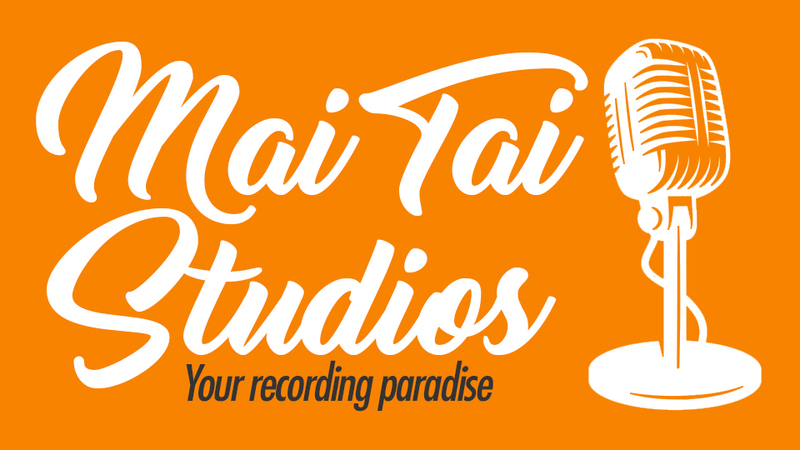 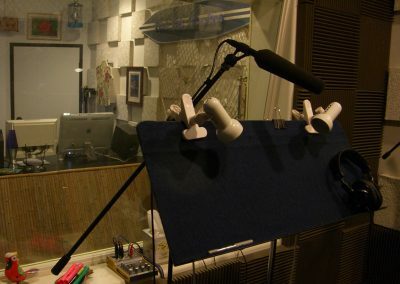 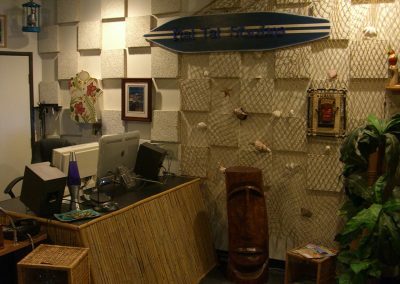 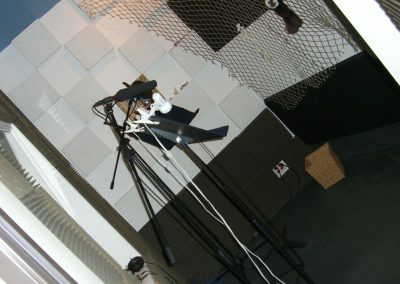 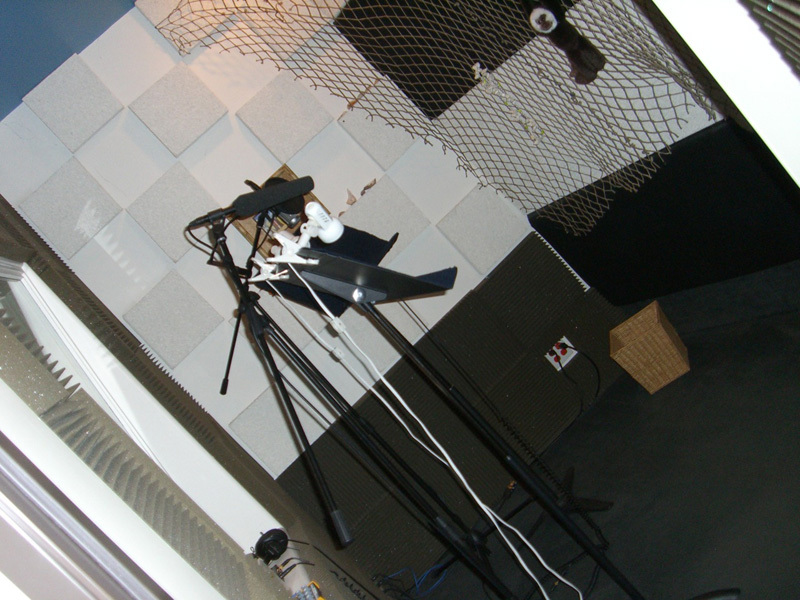 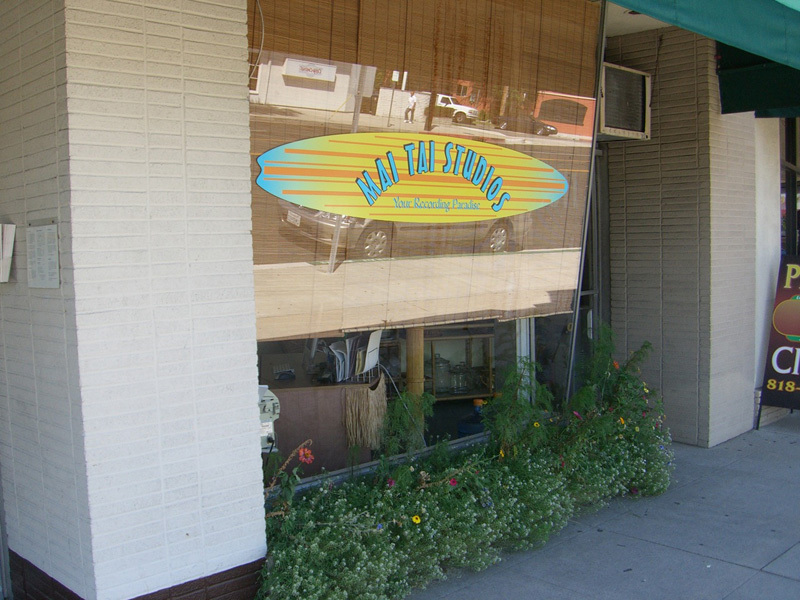 Mai Tai Studios is a voice over recording studio conveniently located on the mainland at the heart of the media district in Burbank, California. 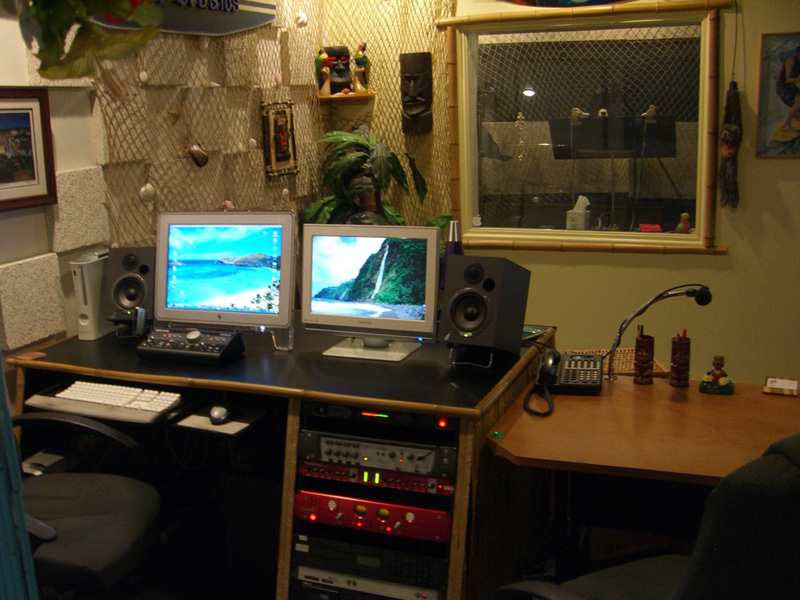 We offer ISDN and Phone Patch capabilities to connect our studio to you anywhere in the world. Owner and engineer Kevin Cleland will provide you with the quality that you expect and deserve. 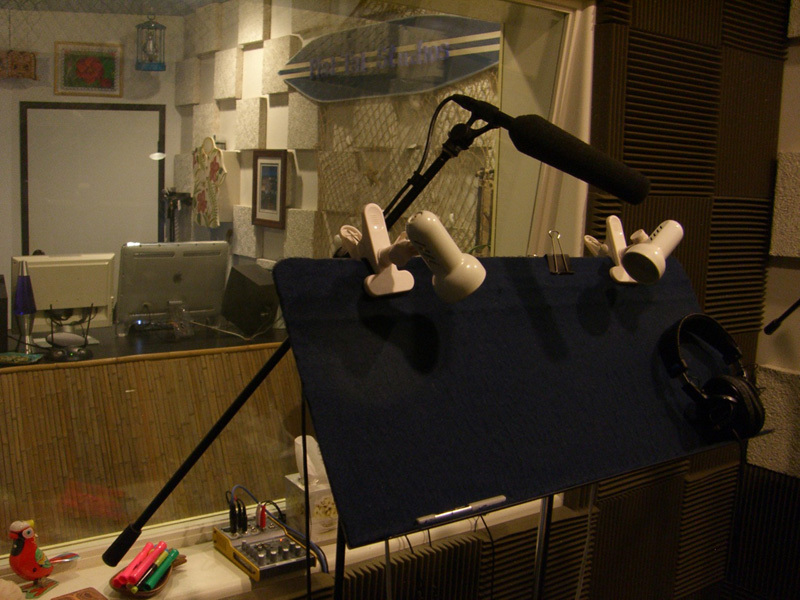 Recording to perfection is what Kevin knows best and will likely be the key ingredient to your success. 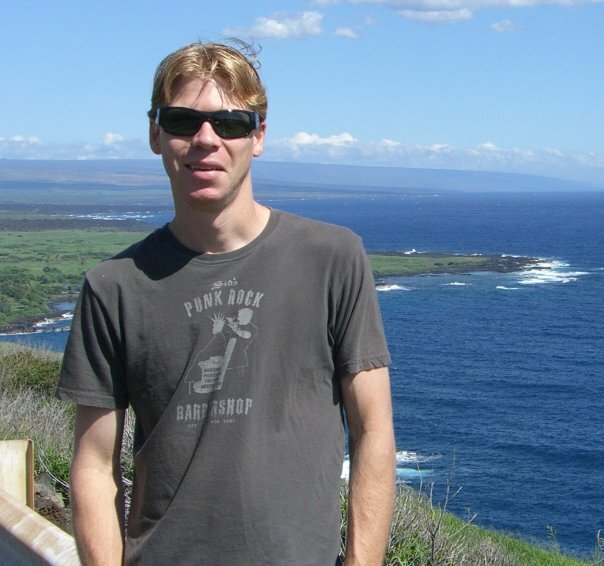 With over 20 years of experience, you can rest assured that Kevin will get the job done right.